Not all European Union initiatives are well thought out. 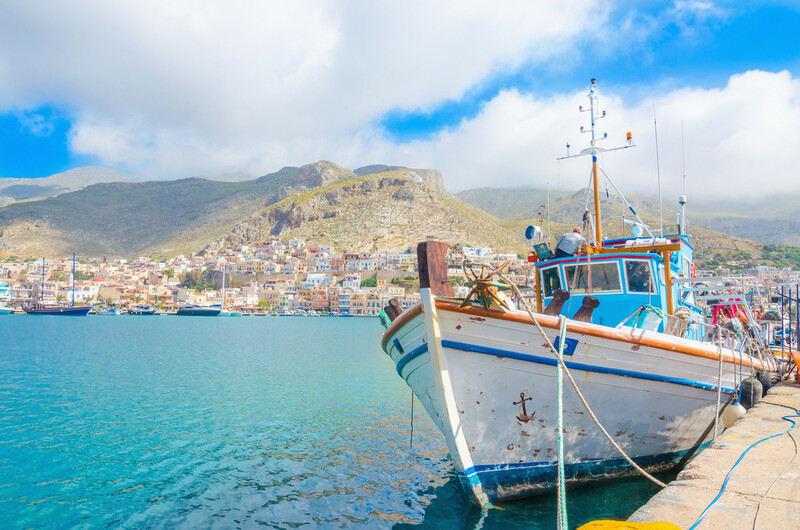 An EU-funded program created back in the 1980s to get Greek fishermen to scrap their traditional fishing boats (“kaikia”) now threatens Greece’s seafaring heritage. Organizations pitted against the destruction have launched the #savekaikia movement to save this irreplaceable fleet. 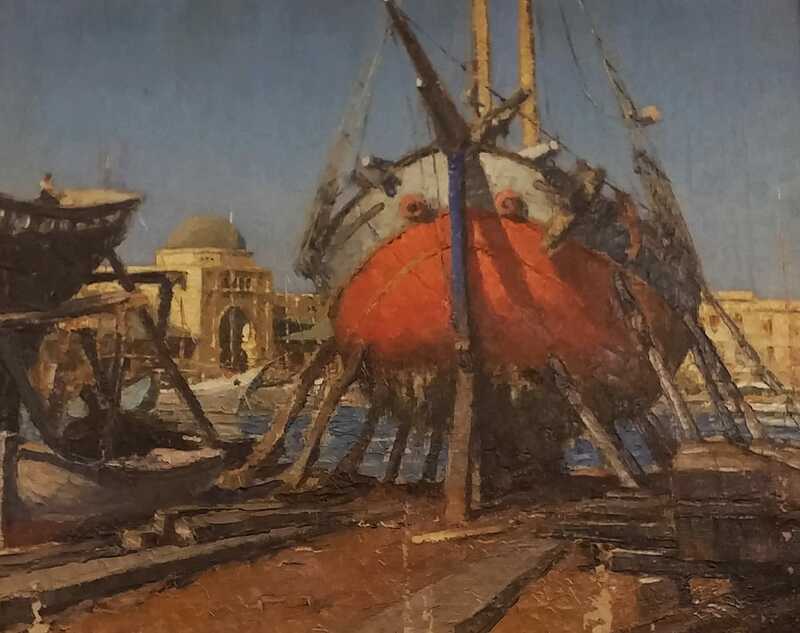 According to the news from the South Aegean Region, officials have announced this week the launch of the #savekaikia campaign alongside the Traditional Boat Association of Greece to focus the public’s attention on the importance of saving these magnificent boats for posterity. The campaign urges government officials to stop the EU-funded destruction of the remaining traditional fishing boats, which the groups claim will also lead to “the extinction of boat craftsmen professions.” The old EU fund was established to mitigate overfishing, but a later law passed in 1996 forced Greece’s fishermen to surrender their licenses and destroy their boats. In the wake of the ill-advised program and laws, literally hundreds of sound fishing vessels were destroyed. The #savekaikia groups say over 45 million euros in EU funding has been spent on demolishing hundreds of decommissioned caiques and traditional fishing boats when the funds could be used to a greater purpose. 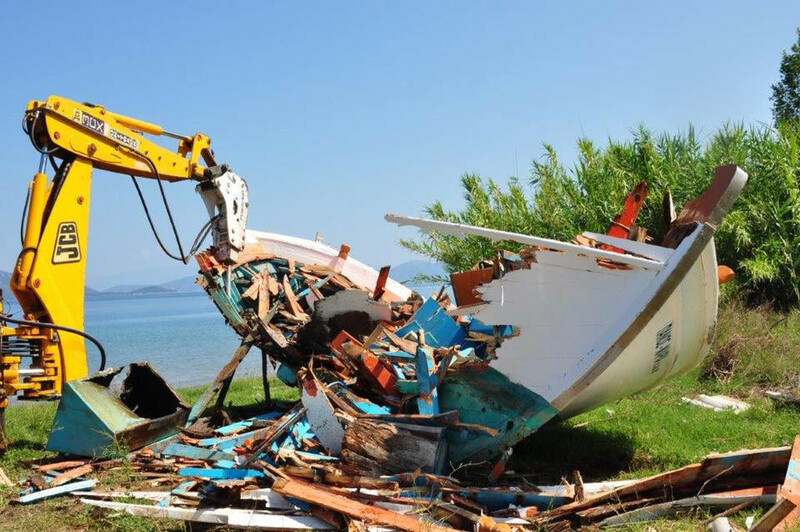 The Traditional Boat Association says more than 12,500 traditional boats have been destroyed over the past two decades. The group also says there were only 14,500 boats, to begin with, and that another 763 are destined to be destroyed if the officials do not respond. 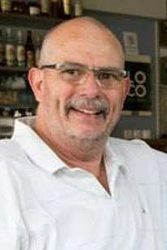 The association has repeatedly suggested offering incentives to boat owners to transform their vessels into recreational boats or to sell for private use in efforts to safeguard the country’s maritime legacy. 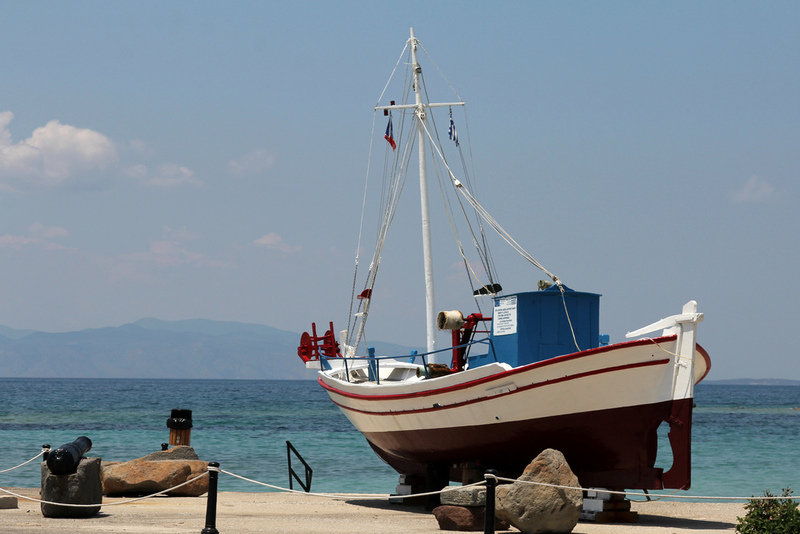 Over the last few years, Greece has lost most of its fishing fleet, which was the largest in Europe. Thousands of schooners, rowboats, and every description of fishing boats have been bulldozed into landfills. A great many have already taken up the call on Facebook, and on Twitter to try and save this irreplaceable facet of Greek tradition. This is a very stupid law and an unbelievable destruction of a people’s legacy. It’s important for Greeks to take note, that several countries of the European Union, namely the UK, France, Holland, and Portugal have all established special protection rules for their old vessels. These countries and others have created maritime museums and honor traditional craftsmanship. But in Greece, the state has taxed or fined boat owners into oblivion.